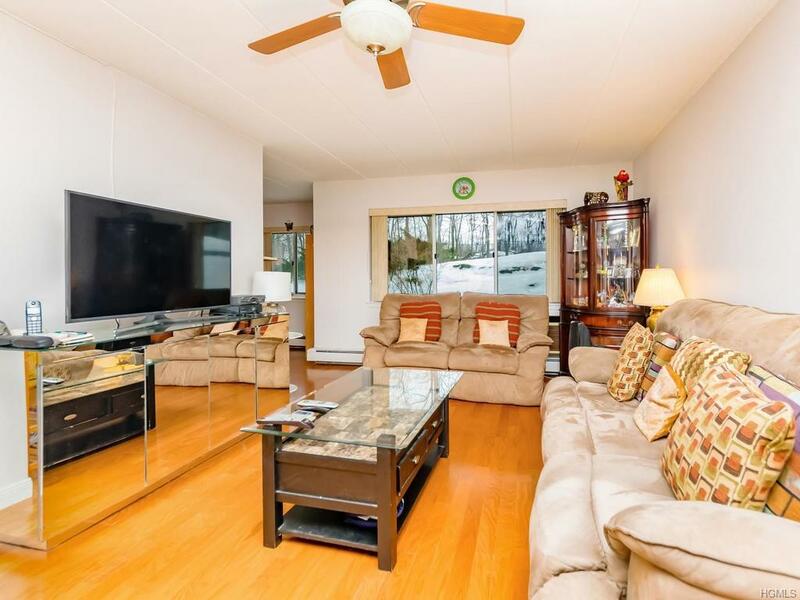 If you are looking for a move-in ready ground floor 2 Bed room 2 Bath Co-op in EDGEMONT SCHOOL DISTRICT, here is the perfect one for you. Even though this Unit is located in 3rd floor of the Elevator, there is no units below it, considered ground floor. Lobby and Hall way is recently renovated. 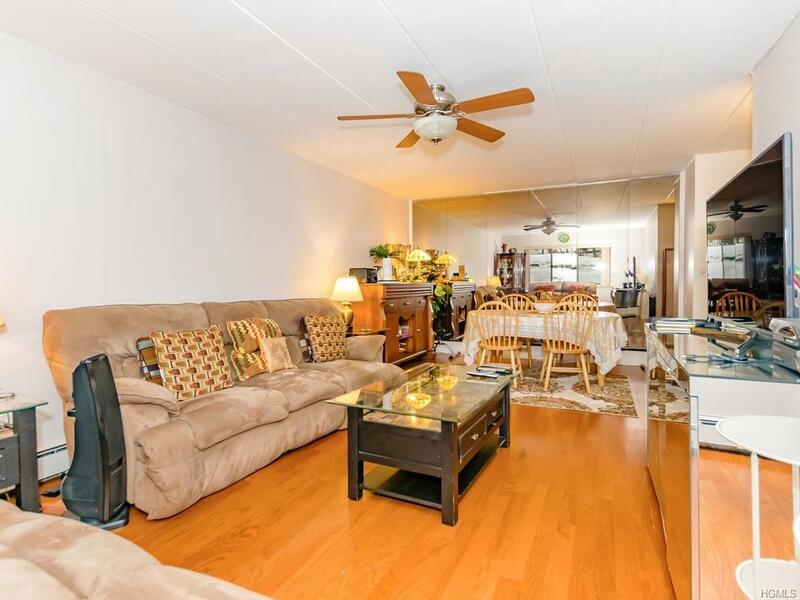 Meticulously maintained this unit has all new hardwood floors, New Kitchen with granite counter tops and SS Appliances. freshly painted. Both Baths have new toilets, Mirrors & vanity. Closet Galore through out the unit, Master Bed room has Master Bath and a walk-in closet. 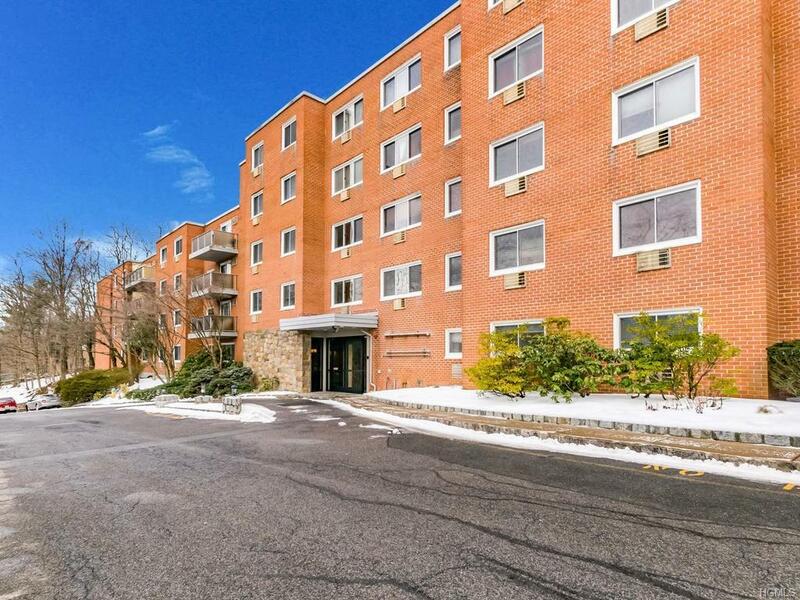 Building offers immediate assigned parking, out door pool, fitness center, bike room, club house, security system, children's Play area, plenty of visitors parking in front! 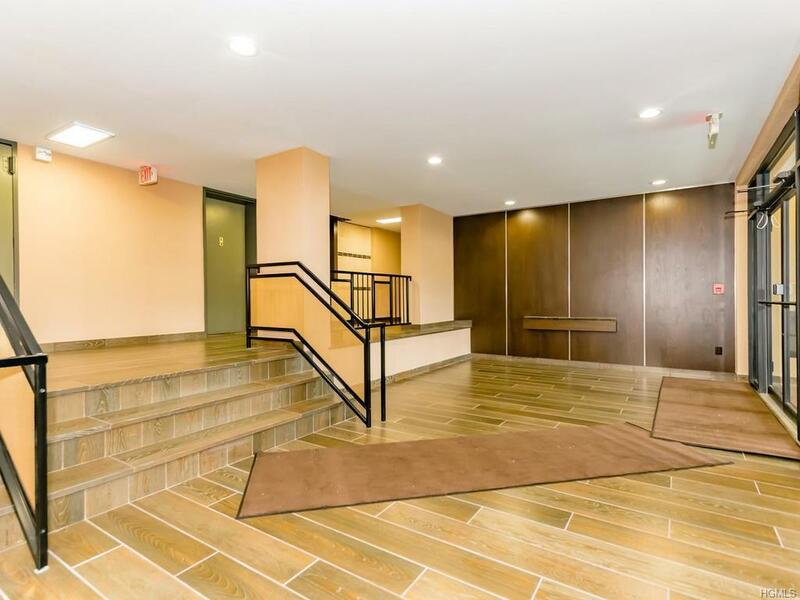 Building is conveniently located in one of the desirable complex " The Edgemont" adjacent to Nature center, shops, Express bus to NYC, Bus to Metro. Minimum down payment of 20%, DTI of 30%, and good credit a must. No dogs but 2 cats allowed. Listing courtesy of Laji Varghese of Re/Max Distinguished Hms.&Prop.